Looking for a flexible option to work on your swimming skills? We are now offering private swim coaching for stroke improvement, endurance and/or aquatic fitness. 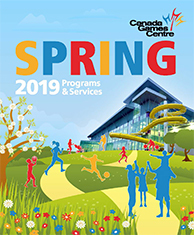 New Registration Options for Spring! To sign up for private coaching sessions, register online or stop by the Customer Service Desk. 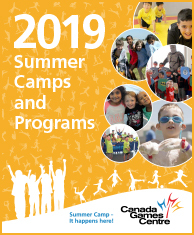 If you have any questions about inclusion lessons, please contact Erin Cluett at cluette@canadagamescentre.ca. 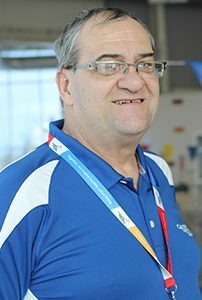 Kevin has been involved with swimming in Nova Scotia for over 40 years. 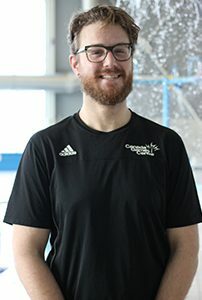 He has coached Olympian and para swimmer athletes; provincial and Canada Games teams; and national teams who have competed at Para Pan Am Games and World Championships. Currently, he is a private coach for para swimmers and private lesson tri-athletes and is a consultant swim coach for the Cheema and Sackawa Paddling Club. He believes in learning the skills and technique before you learn to go fast! Paulina has a Bachelor’s degree in Physical Education-Swimming and has over 10 years of experience with different ages and all levels. She is also a certified Water Therapy, Fitness and Aquafit instructor. 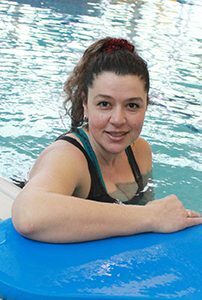 Paulina can provide professional swimming skills for beginners and water therapy combined with exercises, stretching and floatation, and therapy swimming for specified rehab/recovery. Mark is a CGC Swim Academy Coach with over 15 years experience in aquatic sports and he has competed at the national level in Water Polo. Mark can help you with stroke improvement, endurance training and open water technique.